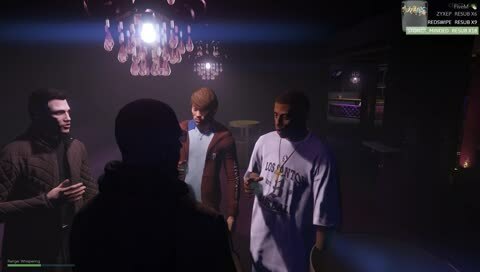 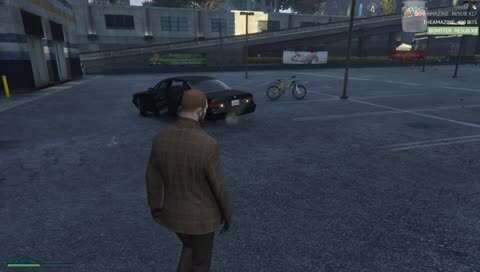 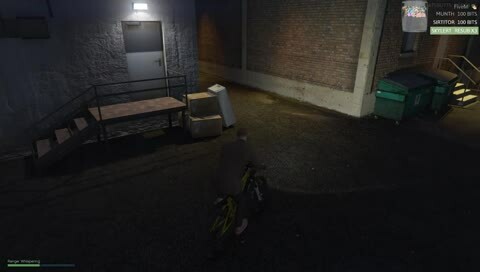 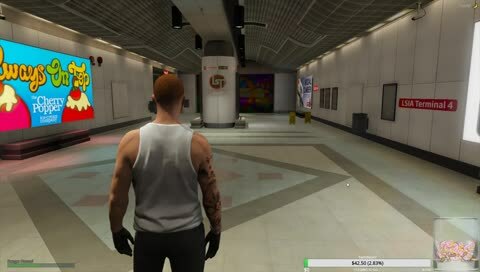 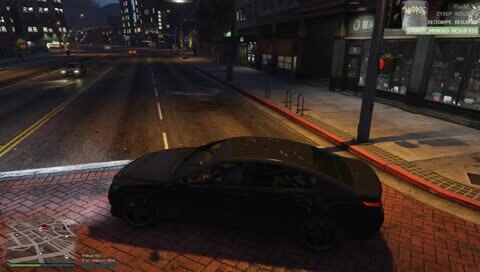 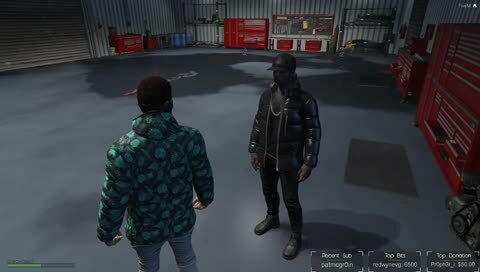 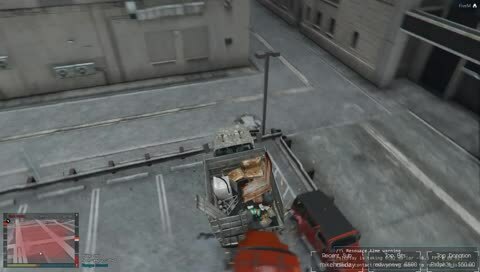 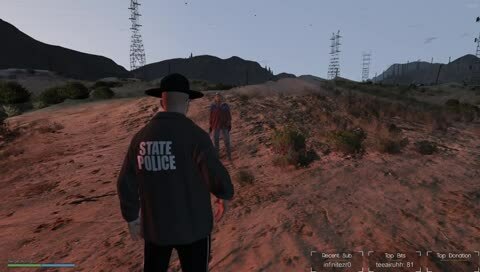 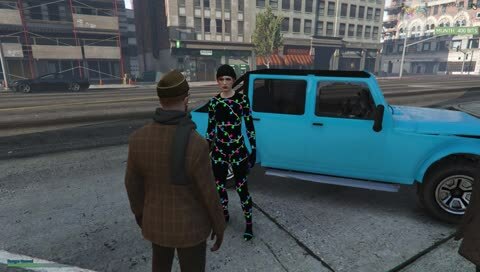 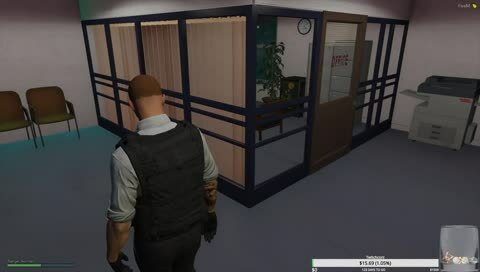 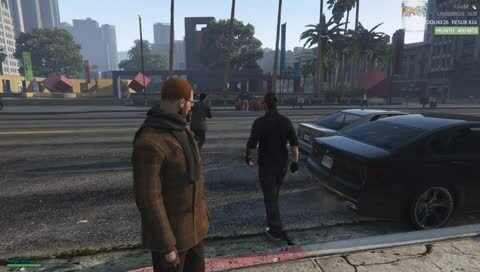 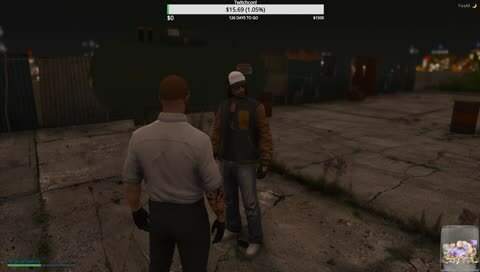 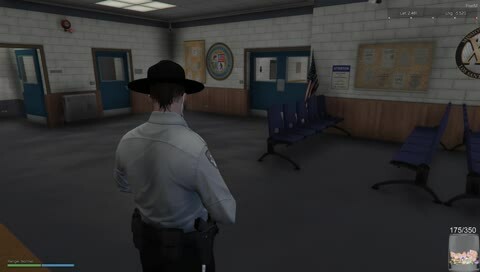 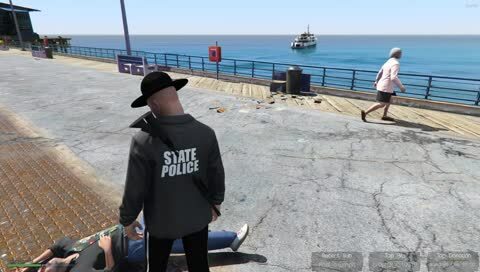 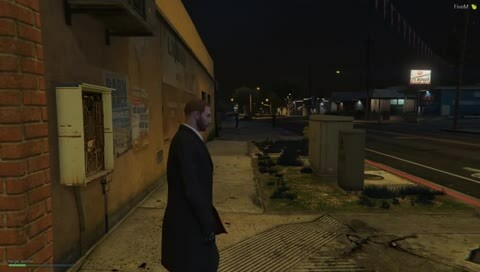 23 Mar 2019 22:31:21 UTC Lil Kev m8 - GTAV Roleplay | TheFamilyRP. 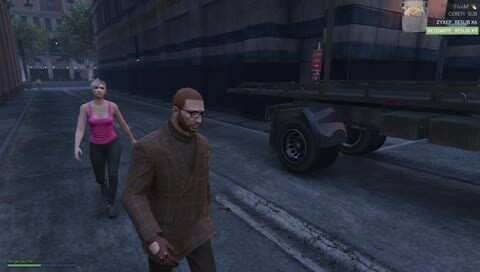 23 Mar 2019 08:10:32 UTC Harry Brown - GTAV Roleplay | TheFamilyRP. 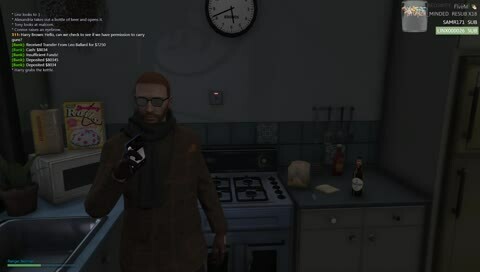 Harry leaves Freddy a voicemail. 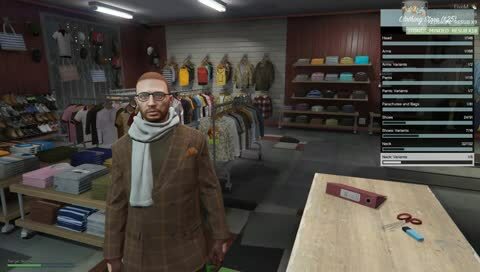 Morris with the unbreakable thousand yard stare.